​Manchester City midfielder Samir Nasri is set to be sidelined for "four to five months" after suffering a tendon injury in training, according to manager Manuel Pellegrini, report ​Goal.com. The original injury sustained against Bournemouth on October 17 was supposed to have kept Nasri out until February, as the Frenchman confirmed on social media. However, Pellegrini has admitted that the injury is more serious after the Frenchman's latest setback. "We don't have Samir Nasri for four or five months," Pellegrini said. "He has a tendon injury in his right leg so now he must have surgery because it's an important [serious] injury." 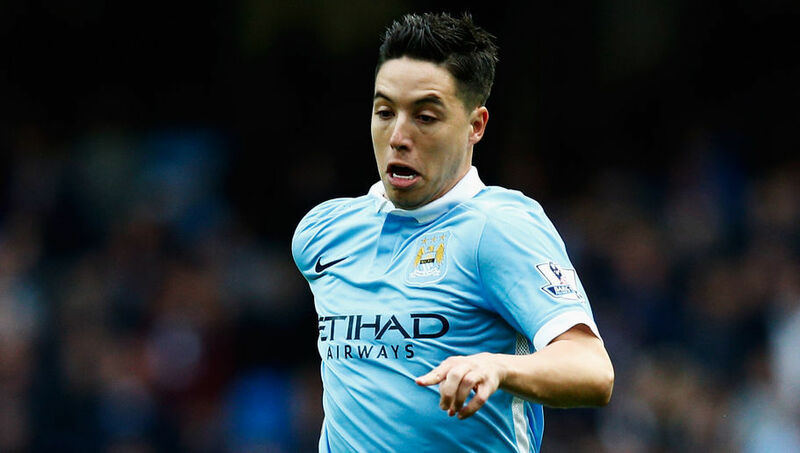 Nasri has made eight appearances for City in all competitions this season, scoring one goal and providing an assist. The Frenchman has missed 43 matches through injury since joining from Arsenal his £25m move in 2011, with his current spell on the sidelines being the longest in his career. City are set to face Liverpool and new manager Jurgen Klopp on Saturday as they host the Reds. Pellegrini is adamant that Klopp cannot be compared to his predecessor Brendan Rodgers. "I don't think you can compare one manager with another. Brendan Rodgers did well in a lot of games, he played with a lot of intensity." "It's very difficult to compare with two or three games."